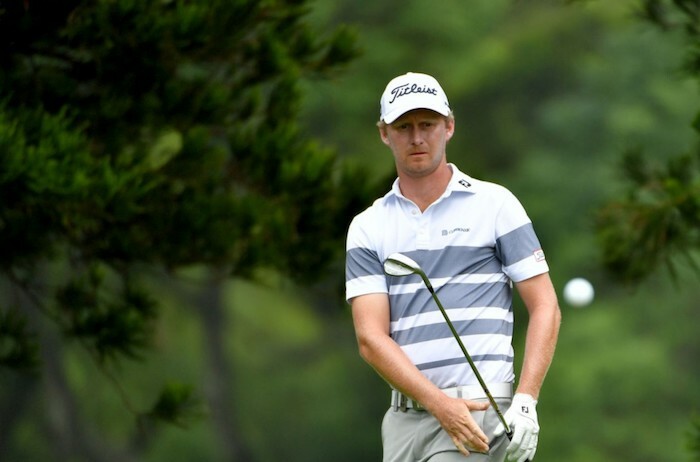 Justin Harding banked yet another top-10 finish and the Official Golf World Ranking points with it after a strong showing at the Vic Open in Australia. The South African, an Asian Tour member, is likely to be 65th on Tuesday when the latest rankings are released following the delay to the AT&T Pebble Beach Pro Am. Harding closed out on Sunday with a 68 at 13th Beach Golf Club, which left him fourth alone and R722 833 richer. It was the kind of performance that has become standard fare for the Stellenbosch GC pro, who celebrated his 33rd birthday this weekend. A year ago he was ranked 734 and playing on the Sunshine Tour. A third-place finish that week set in motion an incredible journey that has seen him bank 16 top-10 finishes – including four wins – across the European Tour, Asian Tour and Sunshine Tour. Third on the 2018 Asian Tour Habitat for Humanity Standings after two standout victories in Indonesia and Thailand, he is among the hopefuls eyeing a good result in Perth this week at the ISPS HANDA World Super 6 Perth. ‘I played nicely in Hong Kong and Mauritius towards the end of last year and also posted a couple good results in Dubai and Saudi Arabia this year. So I’m just seeing if I can keep riding the wave and momentum and push on,’ said the South African. The top 50 in the world at the end of the week earn invites to the World Golf Championships- Mexico Championship.